A classic energy tonic, this soup can be used to assist the body in replenishing it’s stores of minerals, vitamins, and protein – vital nutrients necessary to build and restore good health. 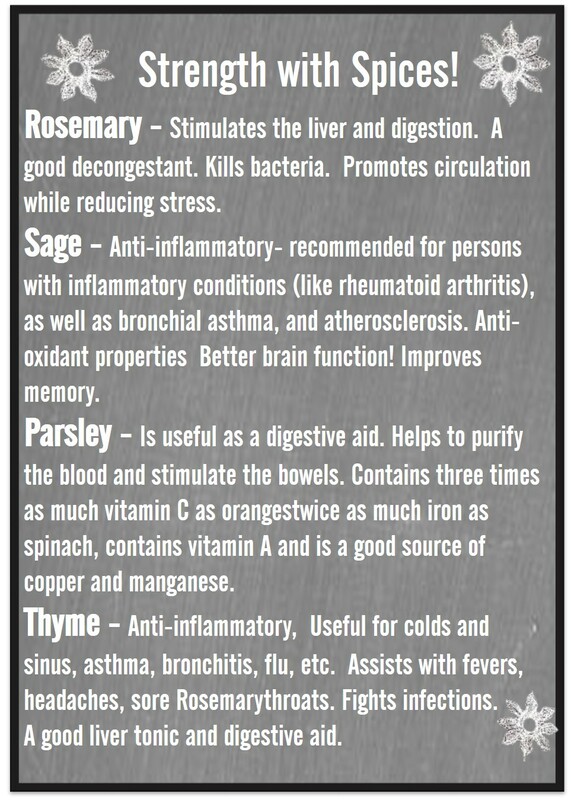 It can be used as maintenance or to recover from illness or disease. 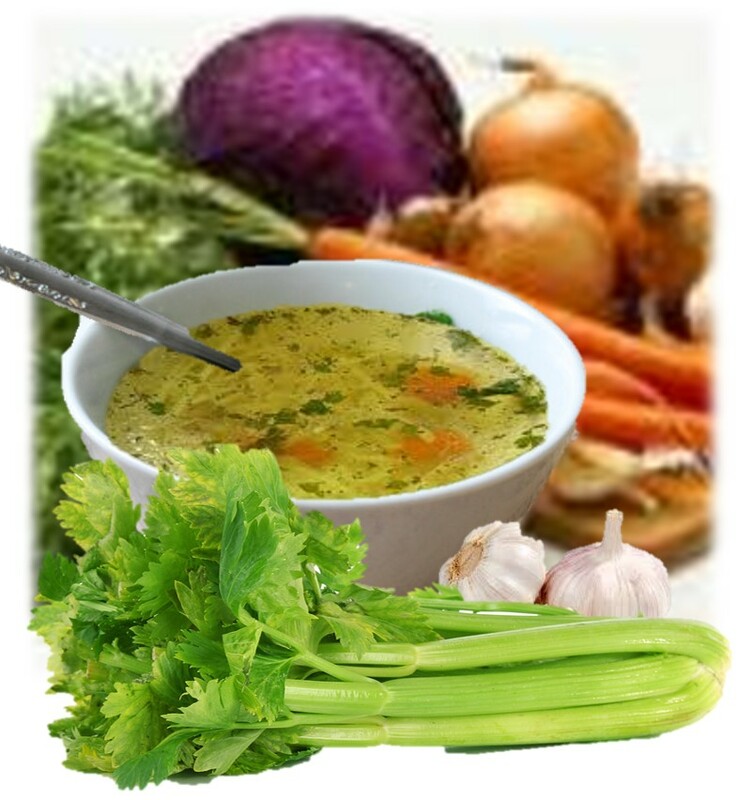 This soup increases endurance and strengthens the gastro intestinal tract and the immune system. Step One: prepare either a vegetable or chicken stock. Chicken Stock: In a large pot, boil an organic Chicken with purified water. Remove chicken and de-bone. The meat can be added back to the soup, or used in other dishes. Vegetable Stock: Sauté onions, garlic, and celery until golden brown. Sautéing these vegetables will impart a wonderful flavor to your broth. Add water. Step Three: Bring this mixture almost to a boil, lower to a simmer. Simmer for 20-30 minutes. Drink this broth several times a day. 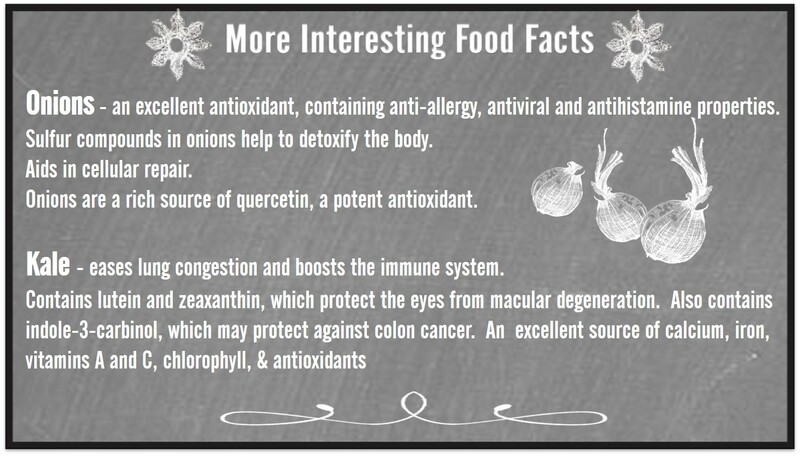 Can be stored in your refrigerator for approximately 5 days. Be sure to heat the broth on your stove, NOT the microwave.